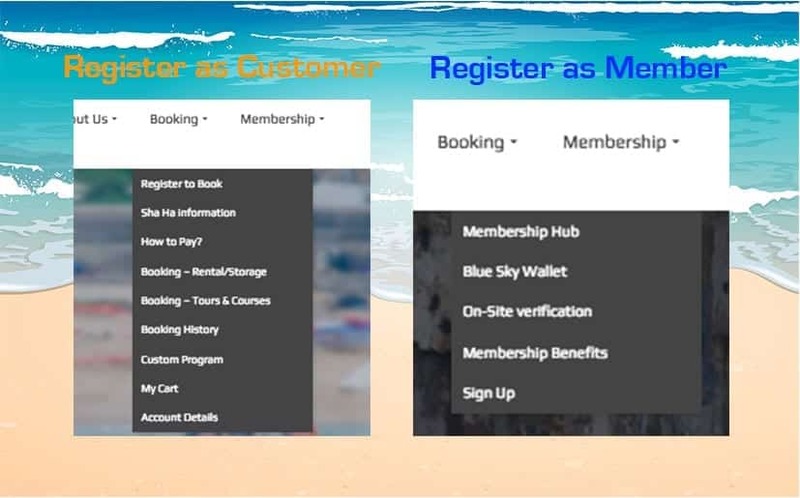 Before you can use our online booking system, you will need to register either as Regular Customer or Blue Sky Member first. You will only need to do this step once. One you have registered, you will no longer need to input the same information again in future bookings! Select either “Register to Book” or “Sign up” from the main menu and proceed to the registration form. For Membership, you will need to select your preferred payment method first. Then complete the form and press sign up, then proceed to payment. For Regular Customer, because no payment is involve, you simply need to complete the form and press sign up. After that, you should receive an email from us to confirm your registration. You can now proceed to our booking pages via the main menu after the registration. 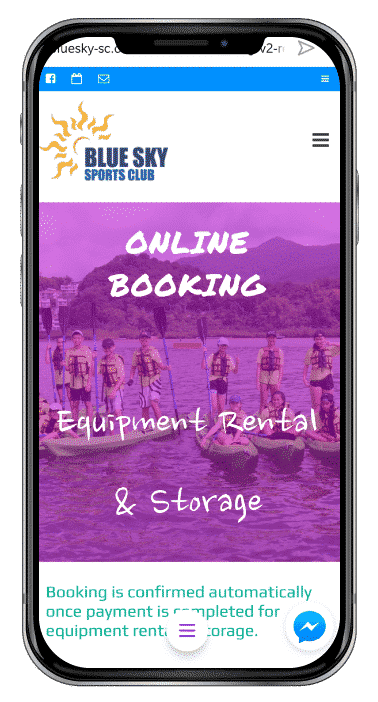 If you want to book equipment, simply select Booking -> Rental/Storage. If you want to book our courses and tours, select Booking -> Tours & Courses. After that you should arrive to our booking system and able to see all of our services available for booking. Select the service / equipment you would like to book. At the bottom section of the page, you can enter the number of people / equipment, as well as the booking date. Please be advised that we will verify the number of Blue Sky Members on the date of booking. 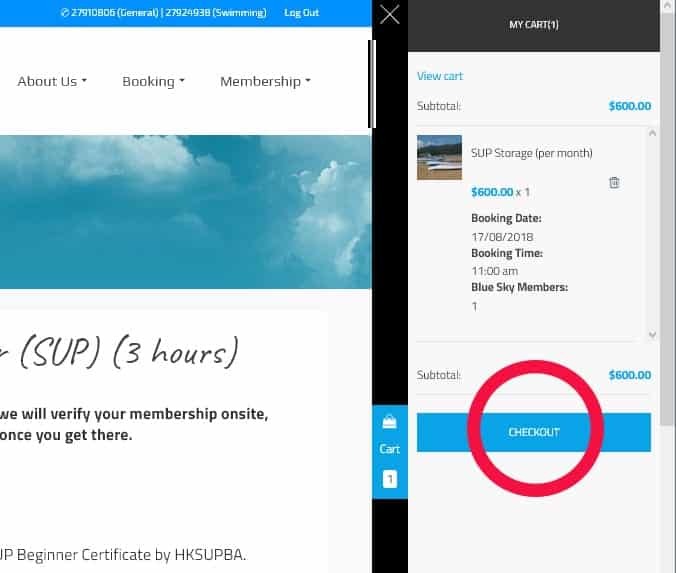 If you choose to book as Blue Sky Member(s) and failed to present the verification(s) on-site, extra charges might occur. 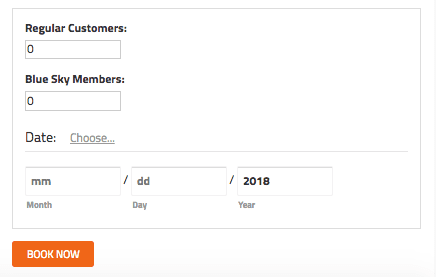 You can make multiple bookings for multiple customers/members, however the number of customers/members must match the actual attendance. Press Book Now or Check Availability to proceed. 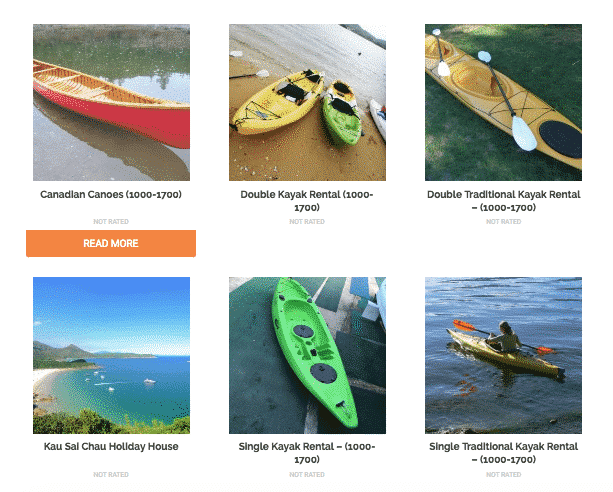 A orange pop up will appear to notify you the booking item has been put into your cart. If you don’t need to change anything, Press “Check Out“. For equipment Rental / Storage, you can click “Place Order” and proceed to payment directly. 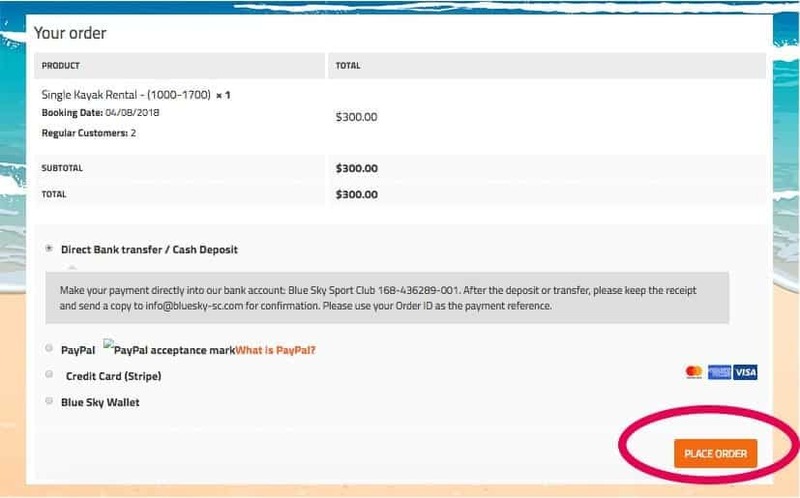 If you choose to pay via ATM/Bank transfer or Cash deposit, make sure to complete the payment and send the receipt to info@bluesky-sc.com within 48 hours. For Courses & Tours, press “Request Confirmation”. If slots are available, you will receive a confirmation email from us. 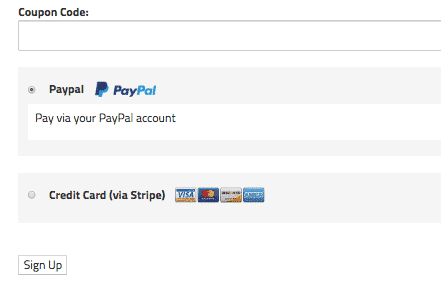 Click the link within the email and proceed to payment (with 48 hours). Check your registered mailbox for our email(s). Once you have receive our “Booking Approved” email, it means your booking is now confirmed. Please bring along this email (via Smartphone or Print-out) on booking date for checking. 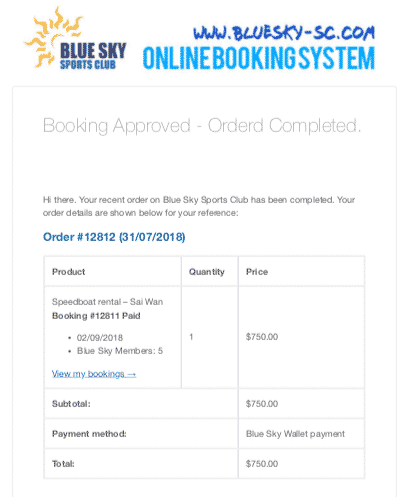 If you think you have completed the booking and paid, but you still haven’t receive our approval email after 48 hours, please contact info@bluesky-sc.com or 27910806 for assistance.